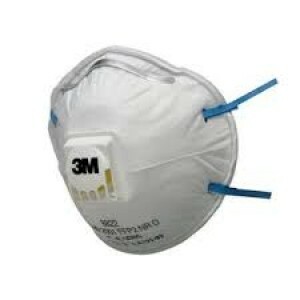 3M 8822 Blue AG respirator *3pcsThe 3M™ Disposable Respirator 8822 provides lightweight comfort and effective respiratory protection against dust and mists.The convex shape, twin strap design, nose foam and nose clip ensure comfortable wear over a ra..
3M 1110 Corded Foam Earplugs:For Hearing protection aginst sound pollution The ear plug 3M 1110 features soft, hypoallergenic foam and a tapered design to create a custom, noise-reducing seal in the ear canal makes it as a best safety ear plugs ..
3M 1270 Corded Reusable Earplugs For Hearing Protection The 3M 1270 corded earplug are re-usable ear plugs designed for insertion into the ear canal to help reduce exposure to hazardous levels of noise and loud sounds. 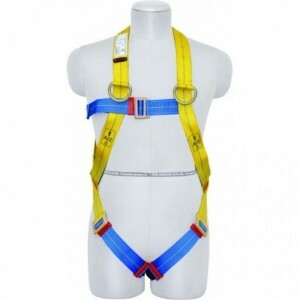 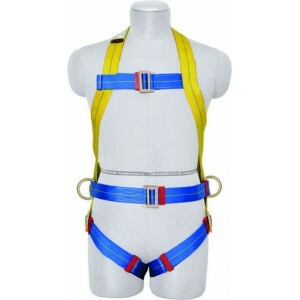 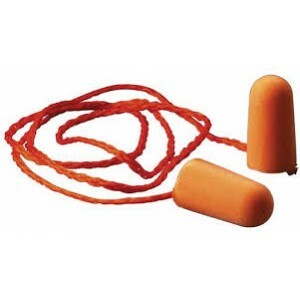 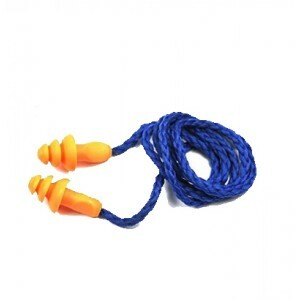 This reusabl..
Full Body Harness : for Basic Fall Arrest (CLASS A)Karam PN16 Safety BeltDETAILSAttachment Elements – A Dorsal Attachment D-Ring for Fall Arrest.Adaptability – Adjustable chest, shoulder, thigh-straps.Ergonomics – Ideally positioned sit-strap fo..
3M 1426 Ear Muff	Features : 1.Lightweight2.Economical3.Wide soft cushion for increased comfort4.Easy disassembly to clean5.Di-electric6.NRR 21 dB7.Adjustable fitting8.Soft foam cover for comfort9.ANSI Approved	Recommended Applicati..
3M 1611 Visitor Specs Safety GogglesEconomical eye protection for industrial use. 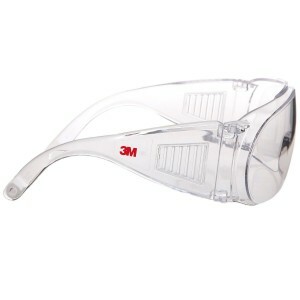 Features:Polycarbonate construction.Integral side shields provide wraparound protection.Large lens fits over prescription eye wear. 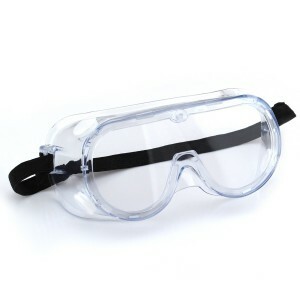 Comes in ready-to-us..
3M 1621 Chemical Splash GogglesWith superior comfort, fit, field of view and a modern ergonomic design, these goggles offer a high-level of protection, making them ideal for use in extreme conditions against hazards such as liquid droplets, gases and..
3M 8210 N95 PARTICULATE RESPIRATOR DISPOSABLE - CUP TYPE - TWIN STRAP - NOSE CLIP Uses / Applications: The 3M™ 8210 N95 Disposable Particulate Respirator is suggested for workplace applications such as grinding, sanding, sw..
3M 8710 FFP1 Dust,Mist Respirator Mask3M 8710IN Particulate Respirator for dusts and water based mists Features: Cup shaped dust mist respirator that can be used in a variety of applications over long duration. 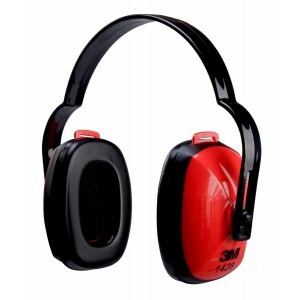 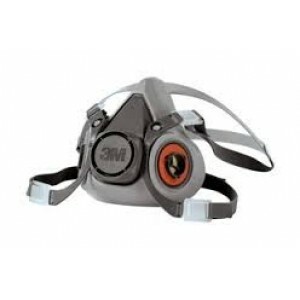 Simple design and easy to ..
3M 8710 FFP1 Dust,Mist Respirator*3pcs3M 8710IN Particulate Respirator for dusts and water based mists Cup shaped dust mist respirator that can be used in a variety of applications over long durations. 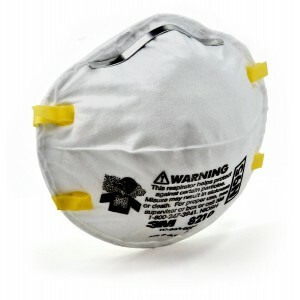 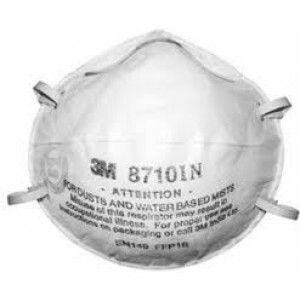 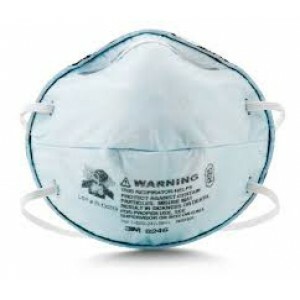 Simple design and easy to wear make..
3M 8246 Particulate Respirator R95 for Nuisance level acid gas relief	The lightweight, disposable R95 particulate respirator is constructed with carbon filter material for applications such as glass etching, chemical processing, paper processing, alu..
3M 6200 Half Face RespiratorChemical Clean-upChippingPainting, Pouring/CastingDescription :This half facepiece reusable respirator offers reliable and convenient respiratory protection and is suitable for many situations, helping provide protection a..